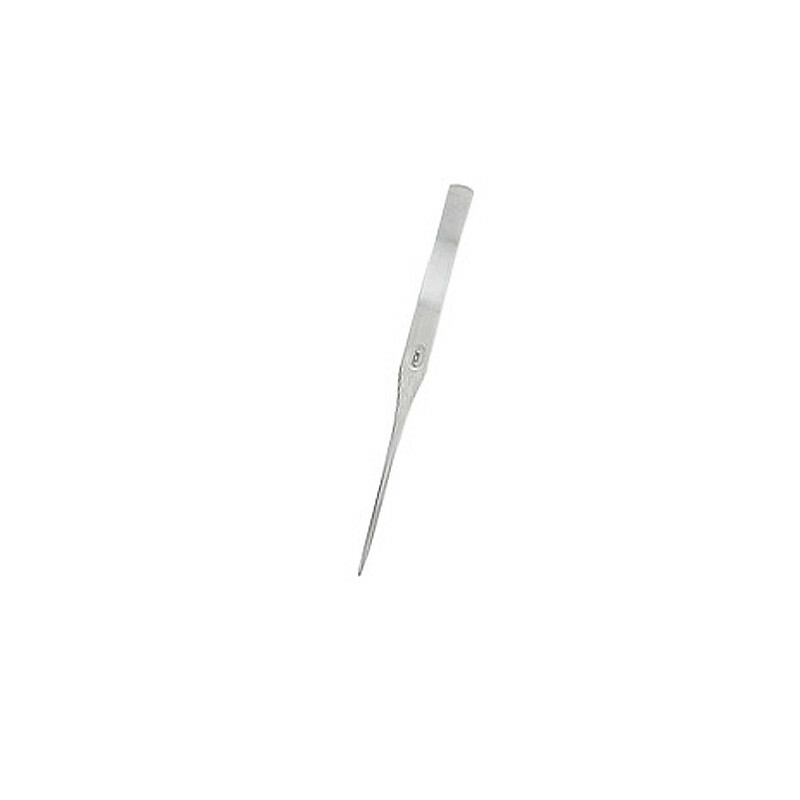 They are the tweezers for professional use that focus on the spring strength, accuracy of tip part, and easy-to-handle length. Pinsettes are must-have item to make an elaborate layout. They are designed in the most suitable shape for Nature Aquarium to plant around stone, driftwood or space between aquatic plants easily.